Baroness Anne Jenkin became a peer in 2011 in recognition of her charity work. She is the chairwoman of both the Conservative Friends of International Development and the Sustainable Resource All Party Parliamentary Group. 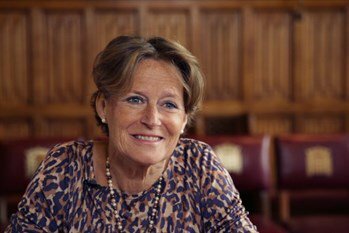 Baroness Jenkin is a Board Member of Unicef and has worked for the Prince’s Trust.